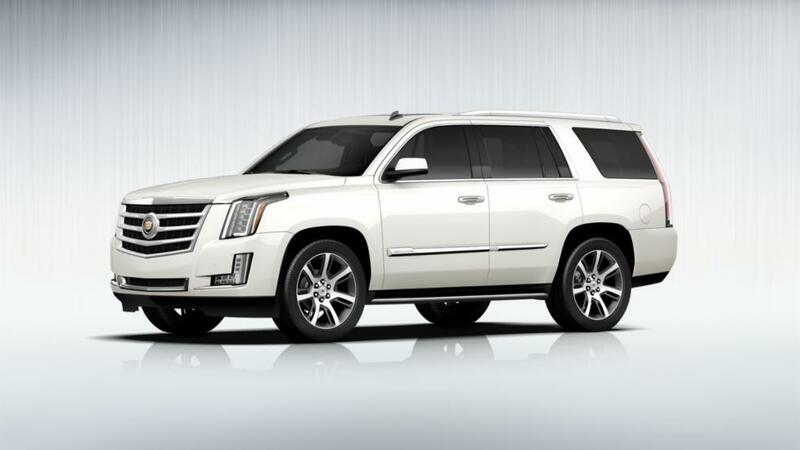 This month, we revamped a 2015 Cadillac Escalade. We replaced the carpet, upgraded the wheels and pinstriped, added red highlights to the fog lights, replaced the side moldings, painted the side mirrors, painted the logos, and tinted the windows. When we received the car, it was stock with absolutely no upgrades. In the photos above, you can see the original interior as well as the outer body as delivered by the customer. Below, we take a look at the completed upgrades. 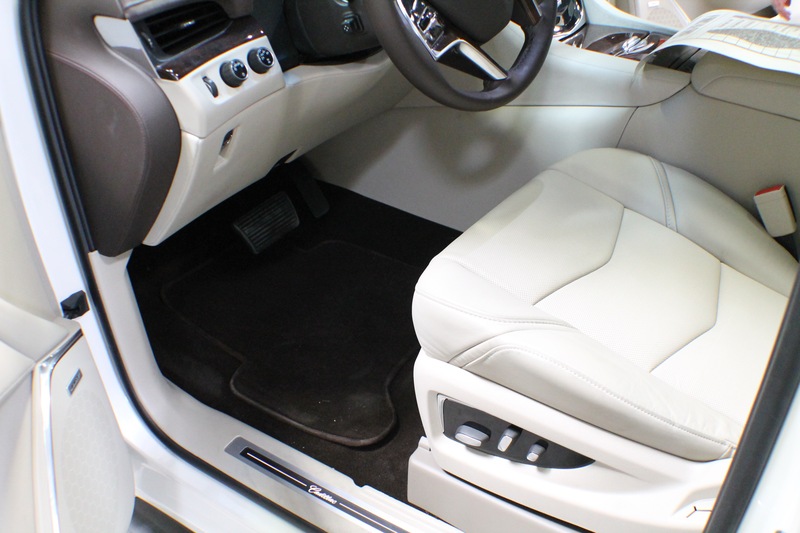 Here, we replaced the carpet to match the interior highlights. 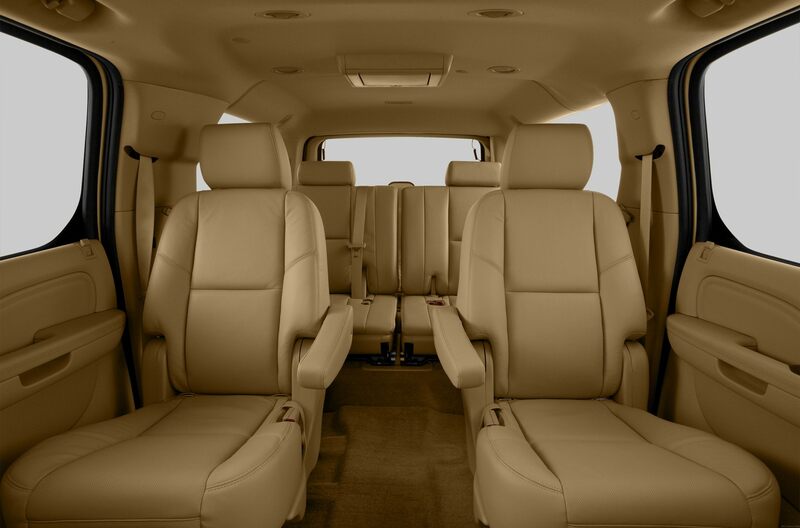 In the first photo, you can see some of the stock brown molding that runs throughout the interior of the vehicle. 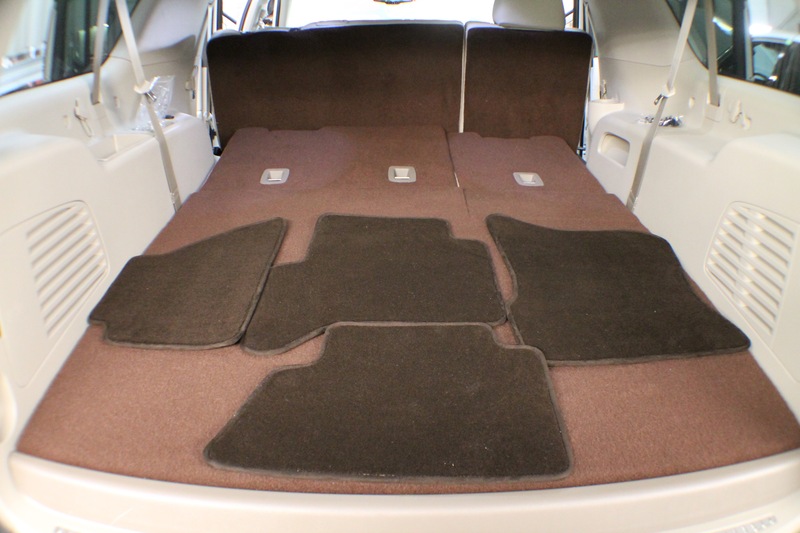 When we got the car, the carpet was closer to the color of the inside walls. 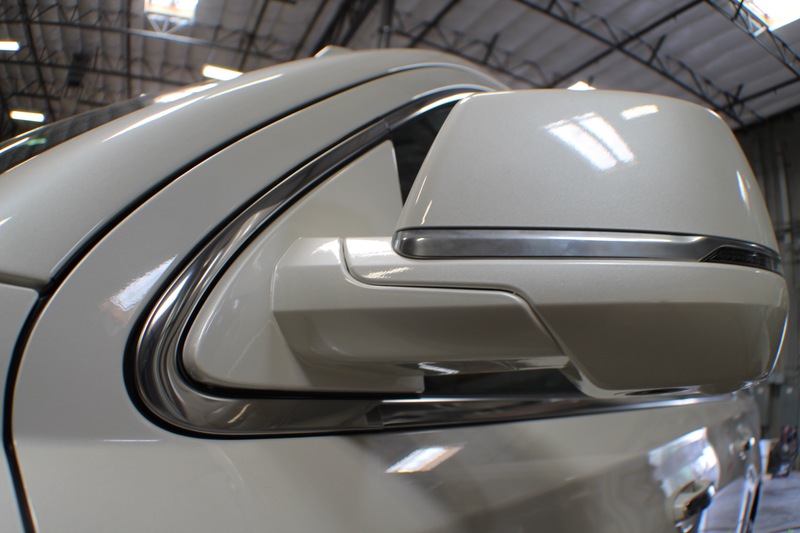 In these photos, take a look at the side mirror, which we painted white to match the exterior. In the original, you can see the bottom is normally black in color. 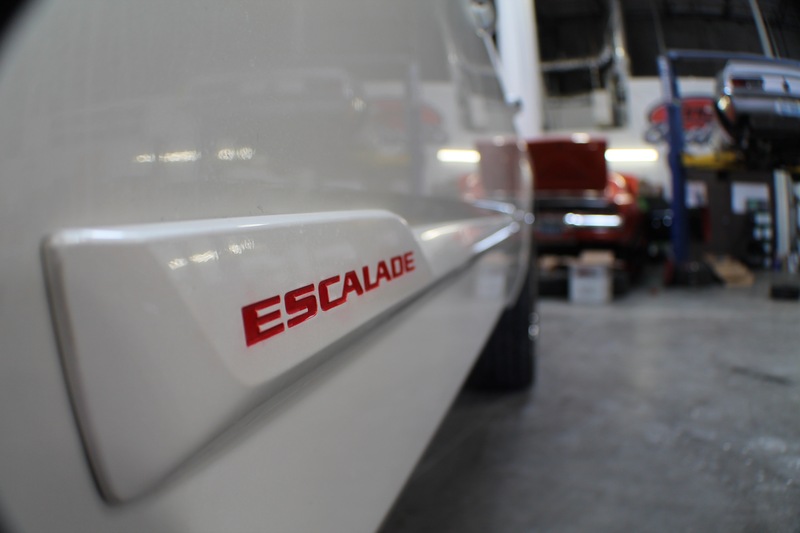 Next, you can see we have replaced the chrome side molding with one in white, highlighted by red lettering. 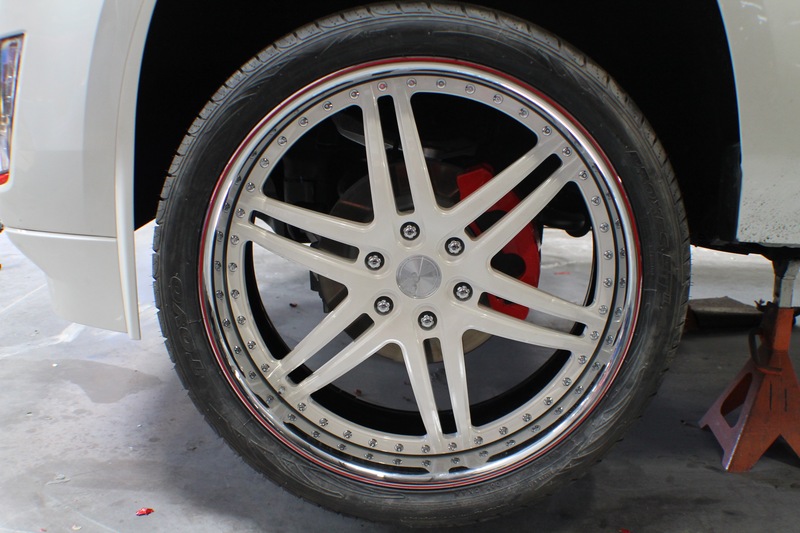 The wheels were also replaced, and we added the red pinstripe to match the other red elements of the exterior. 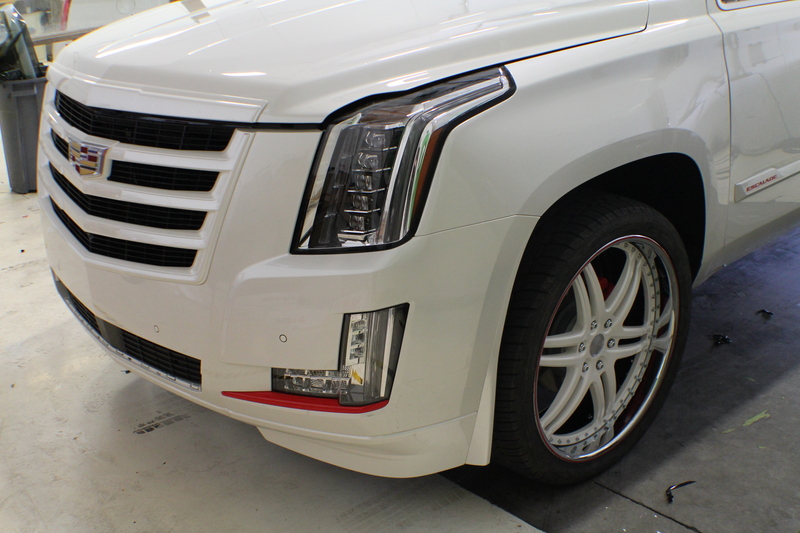 Finally, we highlighted the fog lights with a sharp red accent that really makes this car look amazing. Thanks for reading!